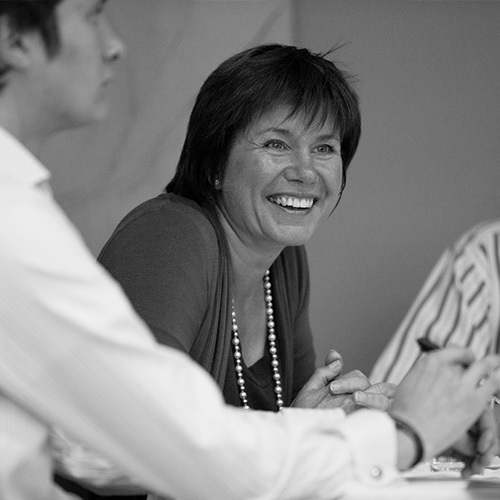 Carole is a senior associate of IP Asset and has worked with the firm since its establishment in October 2005. Both European patent attorney and experienced Trade Mark practitioner, she has worked in both private practice and industry and has some twenty five years experience in advising clients on obtaining patents, trade mark and design portfolios and drafting, filing and prosecuting them. She also advises in relation to the enforcement of IP rights and defence against infringement actions. With a PhD in organic chemistry, Carole works across a range of mechanical and chemical subject matters, including medical instrumentation, roof tile machinery, skis and ice skates; animal health and reproduction devices; automotive parts; pharmaceuticals; consumer and industrial specialty chemicals, such as detergents, sun screens, and inks. Carole is an associate member of the Institute of Trade Mark Attorneys. Carole has a passion for horse riding, and is an accomplished skier. She can also turn her hand to bell ringing and bee keeping and takes great interest in many aspects of her daughter’s school, including the governing body and teaching children’s cookery lessons.